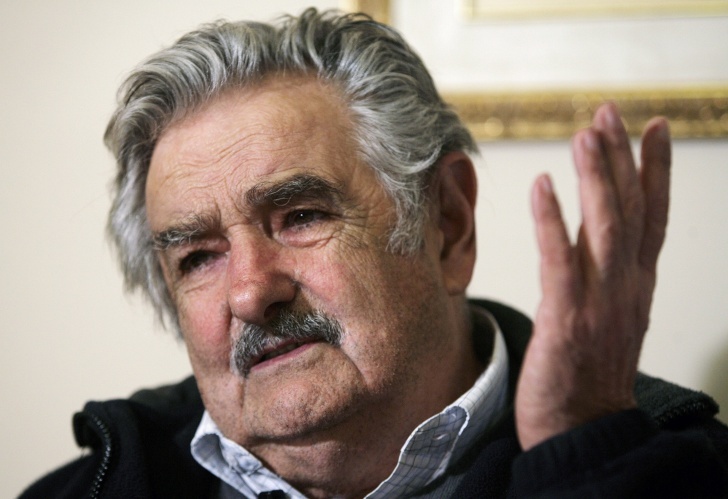 Jose Mujica, Uruguay | Top 10 Poorest Presidents in the World! He earns more than he needs. This is what Jose says! Uruguay's President earns over $12k a month, but keeps only $1,250 to himself. The rest of money goes to charity, while the President lives a life of an ordinary farmer. Next: 10 Amazing Pictures Made Of Food!